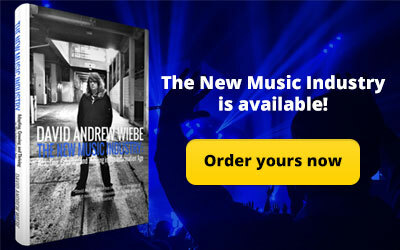 Is it possible to attract better quality projects as a musician? 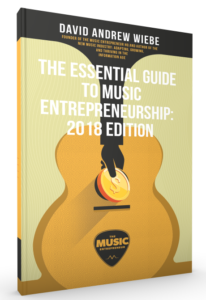 Can music entrepreneurs begin enjoying their freedom from day one of their business building journeys? 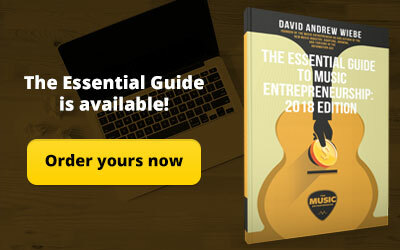 How many ways are there to learn an instrument online? 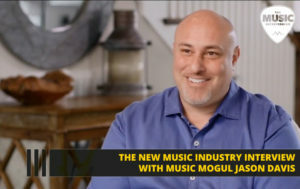 What does it look like to pursue your passing with everything you’ve got, as music mogul Jason Davis did? 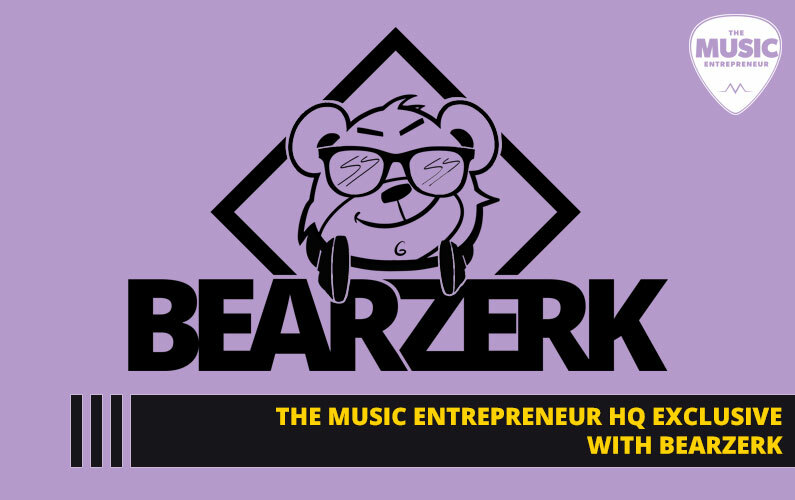 All this and more in the latest The Music Entrepreneur HQ featured stories. 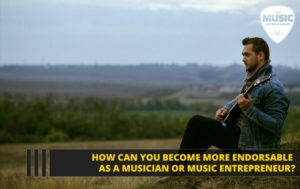 How Can You Become More Endorsable as a Musician or Music Entrepreneur? How do others perceive you? Do they see you as being trustworthy? Do they come to you with big opportunities and responsibilities and see you as being capable of handling them? In this video, you will learn the basics of how to become more endorsable. 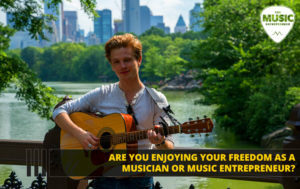 Are You Enjoying Your Freedom as a Musician or Music Entrepreneur? 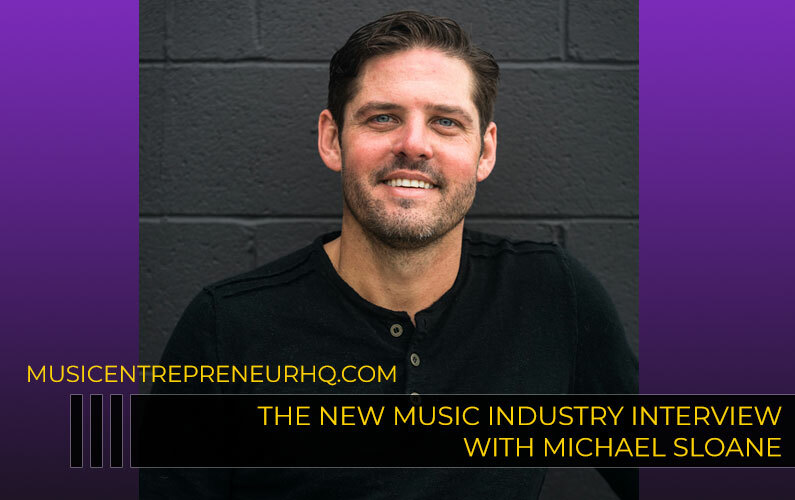 As one of our podcast guests, Christopher Sutton says, you have incredible freedom as an entrepreneur from day one. The question is whether you’re taking advantage of the freedom available. And, if you’re looking to increase your freedom, you’re going to love this post. Today, there are so many ways to learn an instrument. The internet is an incredible resource with many tools and experts you can tap into. 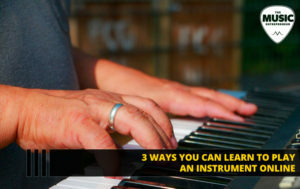 In this guest post, you’ll learn three ways you can learn to play an instrument online. What does it feel like to have it all but still have thoughts of ending your life? Is it challenging to run multiple companies at the same time? 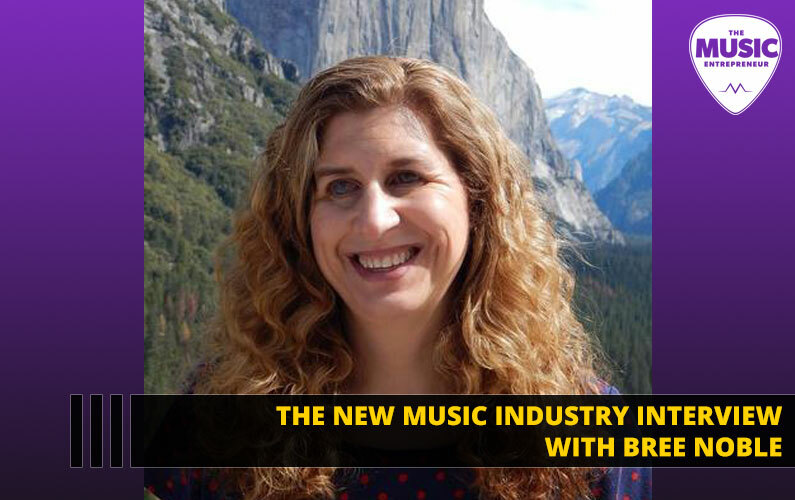 How passionate do you need to be about music to succeed as a musician? 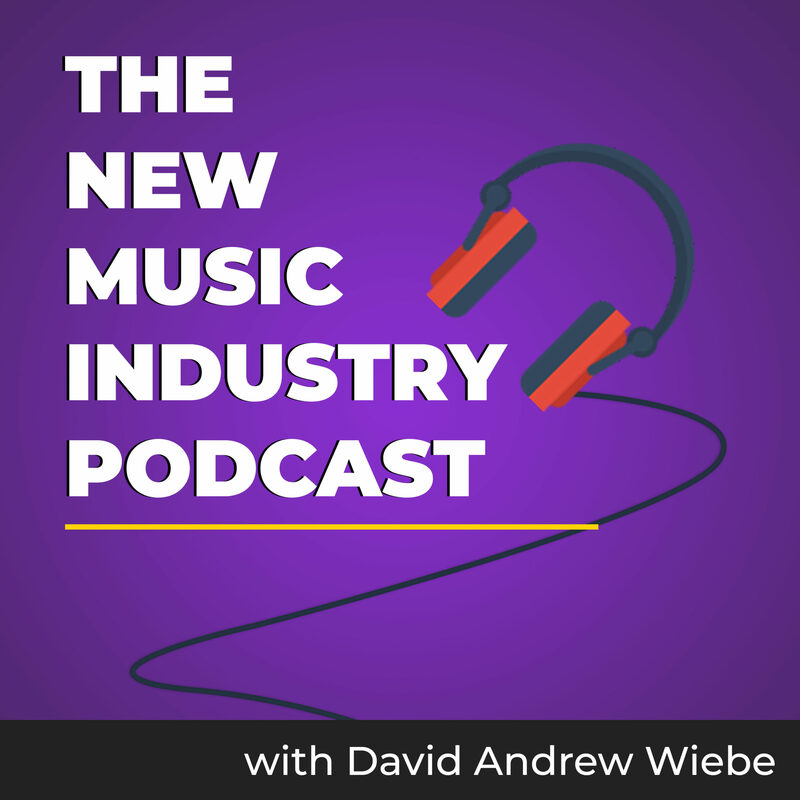 In one of our most deeply moving and inspirational interviews, I talk to music mogul Jason Davis. Are you trying but failing? Does it seem like you’re constantly experiencing temporary excitement in your career followed by longer periods of drought? 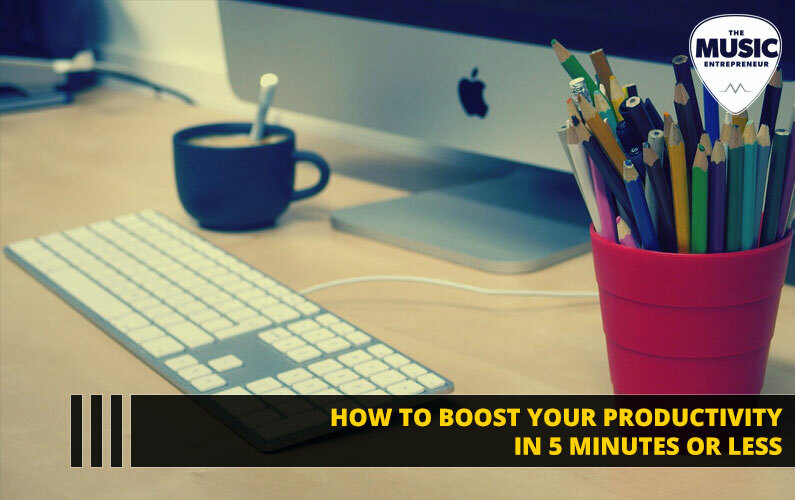 Does it seem like you’re struggling to gain momentum with your efforts? 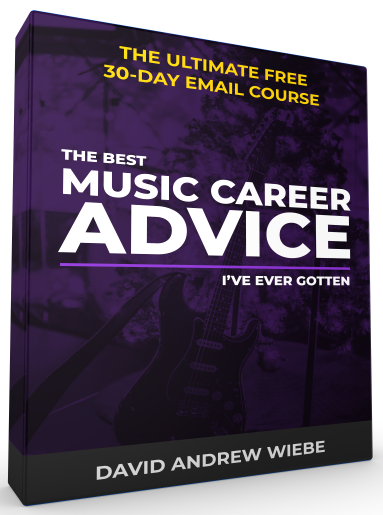 Building a successful career in music is harder than most of us tend to think, especially if we’re inclined to go in the self-employed direction. 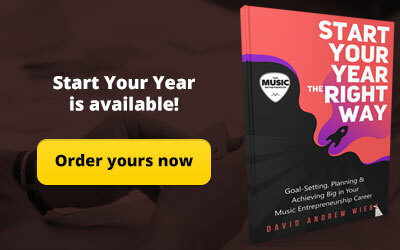 But it is possible – and the secret is to create a strong mindset that will help you persevere through the difficulties in your career to reach your goals. Let’s get this settled – it’s time to get your thinking right. 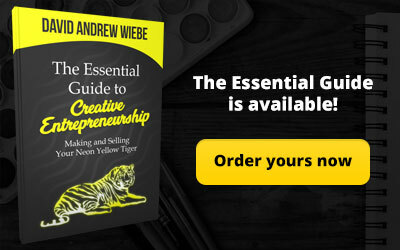 Buy this mini-book in Amazon to kickstart your growth! There is more where that came from. 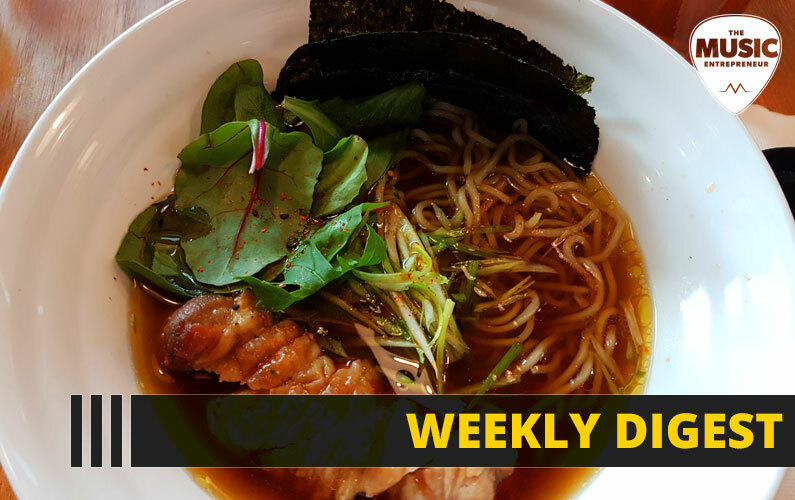 Here’s last week’s update for your perusal.